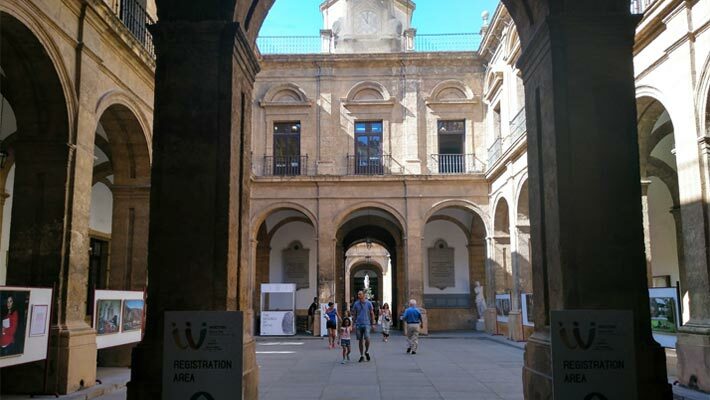 On the week of the 16-20 July 2018, MIUC Professor Dr Maria Blanco Palencia participated in the Fifth World Congress of Middle Eastern Studies (WOCMES) organised by the Three Cultures of the Mediterranean Foundation in Seville. 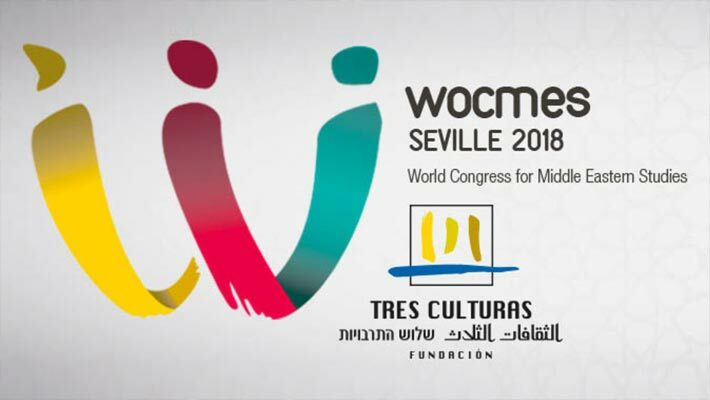 The opening ceremony of WOCMES Seville 2018 saw the participation of Felipe VI, King of Spain, as well as numerous authorities including André Azoulay, Advisor to the King of Morocco and President of the Three Cultures of the Mediterranean Foundation; Nasser Abdulaziz Al-Nassir, UN High Representative for the Alliance of Civilizations; Günter Meyer, President of WOCMES, and Susana Díaz, President of the Junta de Andalucía. This congress is considered the most important forum for researchers, academics and other experts in the Middle East and is held every four years (Mainz 2002 (Germany), Amman 2006 (Jordan), Barcelona 2010 (Spain) and Ankara 2014 (Turkey)). Dr Maria Blanco Palencia chaired a panel titled ‘Feminism and women struggle in MENA countries’ which served as a space to discuss issues related to the participation of women in grassroots struggle from different disciplines including Politics, Anthropology and Sociology. 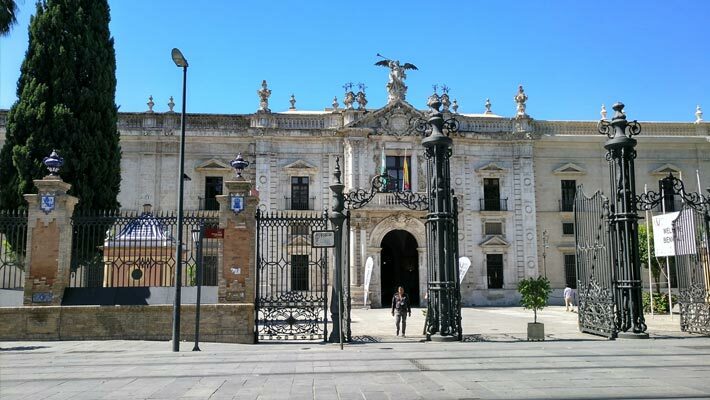 Moreover, Dr Maria Blanco Palencia presented her most recent research with the paper ‘Framing Resistance in Al-Ḥirāk Al-Shabābī Al-ʾUrdunī (The Jordanian Youth Movement): Women Participation and Class Struggle’, where she argued that the participation of women in Al-Ḥirāk Al-Shabābī Al-ʾUrdunī is a reality that coexists with the absence of gender-specific demands towards the social and political empowerment of women. Dr Maria Blanco Palencia exposed that, as in other social movements in Jordan, participation of women in the Jordanian Youth Movement has been possible due to the development of a discourse and a flexible structure that understands women as embedded within communities and prioritises economic grievances as the base for recovering a discourse around class struggle. Analysing the gender-inclusive narrative and organisation of Al-Ḥirāk Al-Shabābī Al-ʾUrdunī is important to learn important lessons on changes in social and political subjectivities of organised youth in Jordan.